On 5 May 1945 arguably the last ground battle of World War 2 took place. It was a relatively small and very brief affair by the horrendous standards of that war, but it made up for that in terms of strangeness. In the early hours of the morning of 5 May a force of Waffen SS attacked a castle in Austria, Schloss Itter, intent on massacring the prisoners there. The attack was resisted by a tiny ad hoc force of US tankers, Austrian resistants, anti-Nazi Wehrmacht and the prisoners themselves, who were a veritable who’s who of the French political and military elite, including Gamelin, Daladier, Reynaud, Weygand and the labour leaders Leon Jouhaux and Augusta Bruchelen. It is the only known time in the war when Wehrmacht and Allied troops fought side by side. 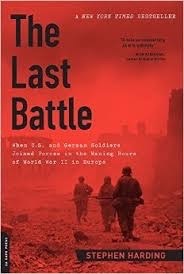 The Last Battle is a short but highly entertaining book, and very informative regarding the divisions and dissensions in French politics both before and after the fall of France. 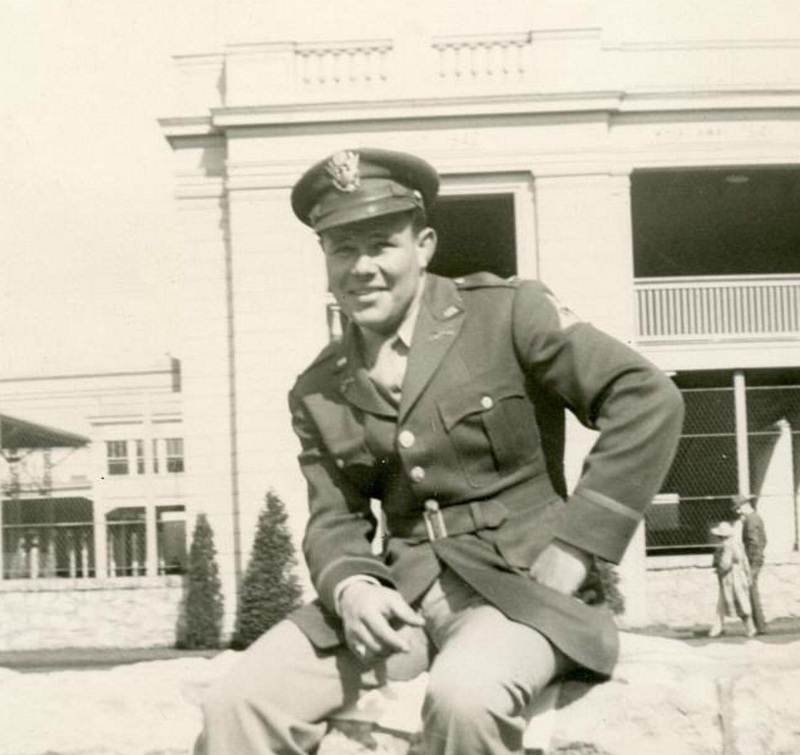 It is also a warm tribute to the American and German commanders during the battle, Jack Lee and Josef Gangl, both of whom could have ignored the threat to the prisoners in the castle but who instead risked their lives with the Austrian resistance to stop a blood bath. Inspector Pekkala is an honest cop in Stalin’s secret police, the NKVD. 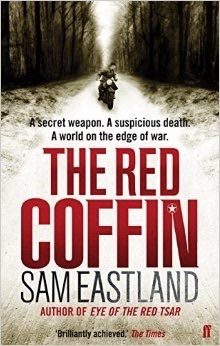 So Stalin gives him the job of finding the truth behind the grisly death of the head of the Soviet programme to develop a new tank, the T34, or, as the test drivers have begun to call it, the Red Coffin. The idea of the honest investigator in a corrupt world is not a new one: Raymond Chandler’s Phillip Marlowe was conceived of as a knight errant updated to his contemporary Los Angeles. More recently Phillip Kerr’s Bernie Gunther, JK Rowling’s Commoran Strike, and Martin Cruz Smith’s great creation Arkady Renko walk similar paths. What makes Pekkala different is his milieu, that of Stalinist Russia, and Eastland clearly knows this subject well: One comic-dreadful moment is when Stalin sends for an officer he desperately needs only to discover he has already forgotten that he has had the man liquidated. The resulting book is highly entertaining, but I am not sure wholly convincing. The notion that Stalin would keep a few honest men about is not completely beyond the bounds of credibility: Stalin tolerated Zhukov, for example, because he knew he needed his genius to fight the Nazis. So the idea underpinning this book is that in the increasing paranoia and terror of Stalin’s purges Pekkala, formerly a special investigator for the Tsar, is kept about for the moments when Stalin needs the truth, not just scapegoats. I am not sure that the relationship between the two would develop to such an extent that anyone would ever feel comfortable about carrying out a practical joke on the psychotic tyrant though. The resolution of the mystery is also a bit disappointing, arriving in an series of unforced confessions. However a confrontation with a tank on the Polish border at the climax does redeem the book somewhat. Overall it’s an entertaining book, and the characters of Pekkala and his sidekick Kirov are engaging enough to want to return to the series. Dorrigo Evans doesn’t have a particularly high opinion of himself. He is an inveterate womaniser, a distant father, a disloyal husband, an excessive drinker, and a sometimes reckless surgeon. 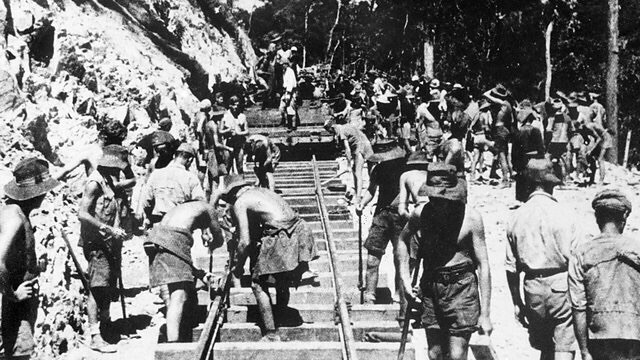 Yet, because of his time as a commanding officer of enslaved Australian prisoners of war on the Burma death railway, he is regarded as a national hero. This he regards as somewhat fraudulent, echoing the pretenses of leadership that he displayed in the camps. Dorrigo knows what he is: an officer who failed his men by allowing himself to become complicit in the war crimes of their Japanese captors. The Narrow Road to the Deep North won the Booker prize in 2014 and trails behind it a mountain-load of praise. It deserves every accolade: it is an extraordinary meditation on war, death, heroism, trauma, love and loss. It is also one of the most difficult books I have ever read. The centrepiece of the book is an extended account of a single day in the POW camp, echoing Solzhenitsyn’s novel of the gulag, One Day in the Life of Ivan Denisovich. I found this particularly gruelling, the pages suffused with dread for the atrocities that the author has already informed us will occur. Through this section we meet the doomed, struggling to maintain their dignity and decency in the face of the implacable brutality of Japanese militarism. Perhaps not all readers will find this such a difficult section but it took me weeks to read, unable to handle more than a few pages a day. I am particularly relieved that I stuck with this. The discomfort of reading about the death railway is as nothing to what those, including the author’s father, suffered on it. And the novel is ultimately one of profound insight and devastating power: it made me cry more than once. It affirms a theme of Ian McEwan’s Atonement, that war obliterates not only life but love itself, and is unflinching in showing the reader that atrocities are committed by people as human as we are: Dorrigo’s captors go to their graves believing themselves good and patriotic people, more concerned with how they felt about killing than for the actual murders they inflicted on helpless prisoners. But there are also more redemptive and hopeful notes. In contrast to his captors Dorrigo survives the war thinking himself a bad man, a failure and accomplice to war crimes, thinking that is a product, no doubt, of post-traumatic stress. But Flanagan shows us how, even at our most flawed, human beings may be better than we ever dare to imagine ourselves. Indeed, it may even be our flaws, sometimes, that compel us to heroism. The Narrow Road to the Deep North is a masterpiece.